We can help you plan an effective web site. Who is your target audience? What are the aims of your website? To sell a product or a service?. As Smartphone and tablet adoption rapidly increases, so does the importance of mobile-friendly websites. Smartphones and tablets have changed the approach toward design and user experience. What is your basic business information? Think of an ad. What are your hours? What do you do? How can someone contact you? Clustered over multiple servers, the Cypanet Cloud is the ultimate shared hosting platform, renowned for delivering superb page speeds. 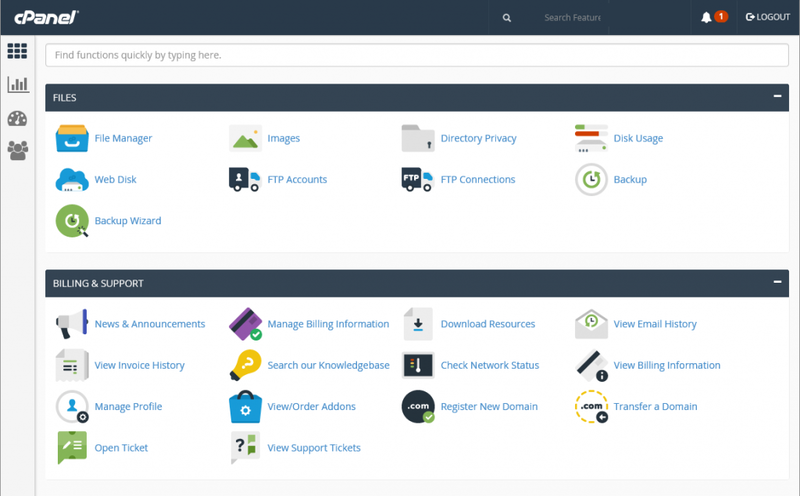 cPanel is the most popular, straightforward and accessible control panel for web and reseller hosting, which is why all Smart Hosting plans are provided with cPanel for account management. We focus on building web sites that make a statement and establish a web presence that keep your customers coming back for more. We take the time to learn about our clients and their businesses. Our Design Concept is simple - to create web sites that generate interest and income. All sites designed by Cypanet are mobile responsive, in short they look good on all platforms Cypanet hosting is dedicated to taking your web hosting needs to the next level. Because our focus is foremost on providing you with high quality service and accountability, you can depend on us to always be there for you. 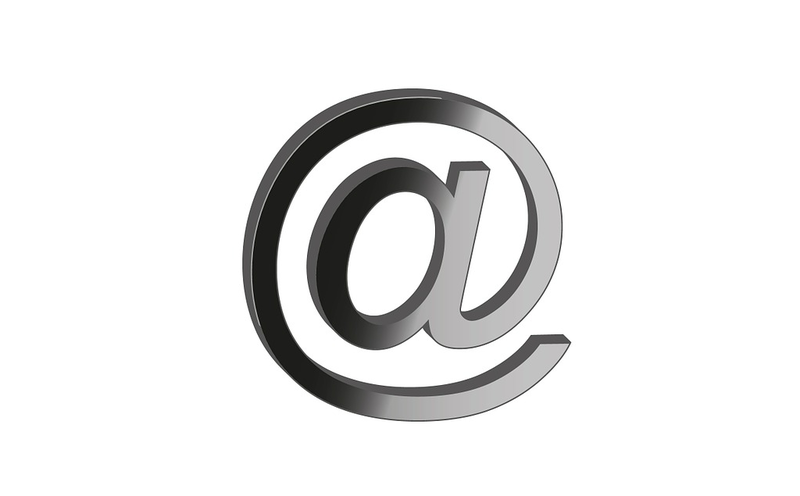 What is the difference between POP 3 and IMAP? If you are not sure which e-mail protocol, IMAP or POP, you want to use to setup your e-mail program refer to the following basic differences between these two protocols and choose the one that fits your needs. cPanel is a web-based control panel makes site management a piece of cake. 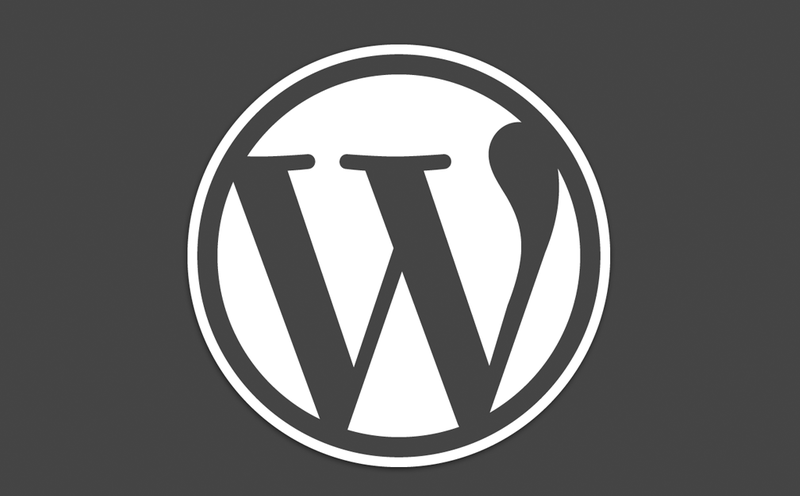 Love it or hate it, Wordpress is still the blog of choice. 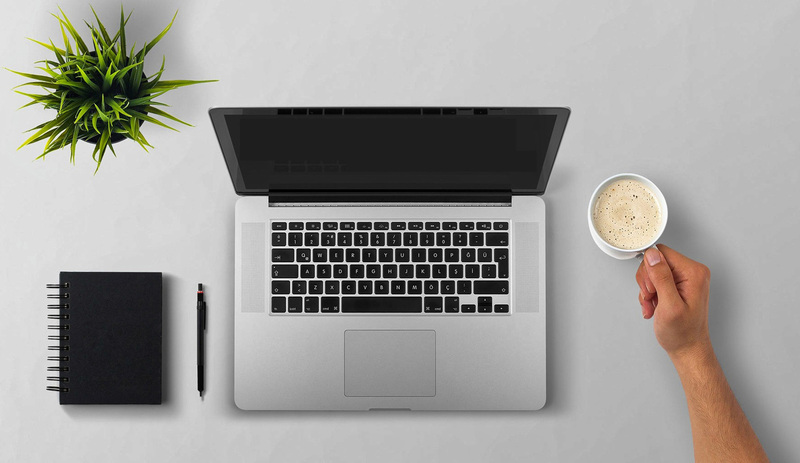 So why do so many bloggers choose Wordpress, firt of all it is fairly easy to set up, secondly it is pretty simple to use.